Joined Oaklins DeSilva+Phillips in 2017. 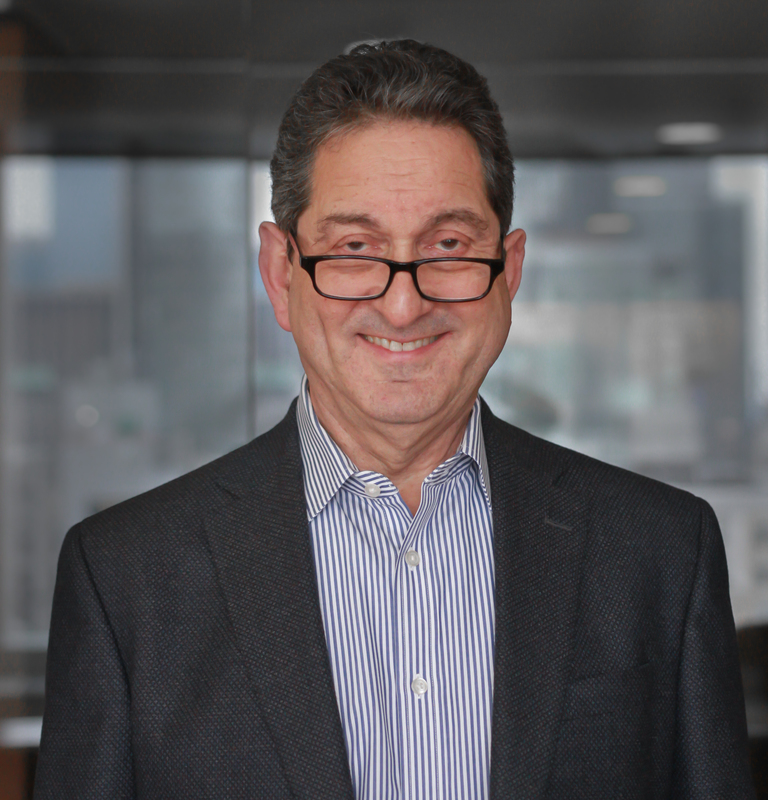 Neal has more than three decades’ experience in educational and consumer publishing, having held senior executive positions at several major media companies, including Time Warner, Scholastic, and Simon & Schuster. He currently serves as President of the consulting firm he founded in 2010, Egremont Associates, which assists publishers, edtech firms, and non-profit organizations with strategic planning, marketing (especially direct marketing), product development, licensing, and the development of strategic partnerships. Neal’s most recent corporate position was President of the Weekly Reader Publishing Group (WRPG), where he had P&L responsibility for Weekly Reader’s magazine and book publishing operations and managed its transition from print-only to print-plus-digital publishing. While at Weekly Reader, he oversaw the sale of WRPG’s library publishing division, Gareth Stevens, to Rosen Publishing. Earlier, Neal was President of Scholastic Library Publishing and Prentice Hall Direct, and managed children’s publishing operations at Book-of-the-Month Club, then owned by Time Warner, where he launched the Children’s Book-of-the-Month Club. Neal serves on the Board of Directors of ReadWorks, a non-profit organization whose mission is to help teachers address the nationwide crisis in reading comprehension. He has served previously on the Boards of the self-publishing company AuthorHouse, the Association of American Publishers (AAP), the Book Industry Study Group, and the Association of Education Publishers, where he served as Board President from 2010 to 2011. He has been a frequent speaker and moderator at industry conferences and was co-author from 2012 to 2016 of the annual State of the K-12 Market report, published by educational marketing services firm MDR.